Few genres have been as important to the history of gaming as platformers. From legendary icons like Mario and Sonic to modern classics like some of those listed below, platforming is a genre with which everyone who plays games seems to have at least some experience, which definitely can't be said for all genres. If you're looking for something new in the genre or if you feel you've missed some of the best of the past few years on Xbox, this list should catch you up. You're just a hop, skip, and a jump away from platforming greatness. If you're looking to decide which Platformer you should be sinking your free time into next, look no further, we've narrowed down the choice by using a combination of site review scores and your community ratings to put together our list of the best Xbox One platformers available in 2019. 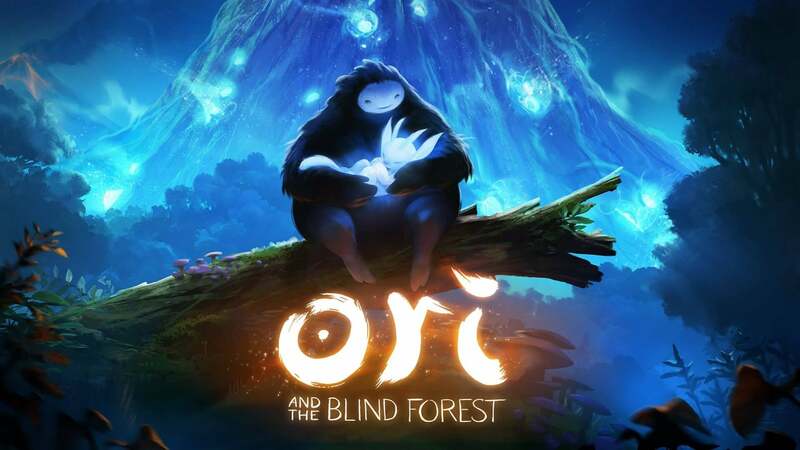 Ori and the Blind Forest is arguably the best game of 2015 so far. Visually it is gorgeous and has a beautiful soundtrack to complement it. The lack of load times helps the flow of the game, and the platforming gameplay is fluent and precise all the way through. Difficulty spikes bring a challenging edge, and the escape sections are some of the most hectic portions of any platformer game. Ultimately, it is a must play. 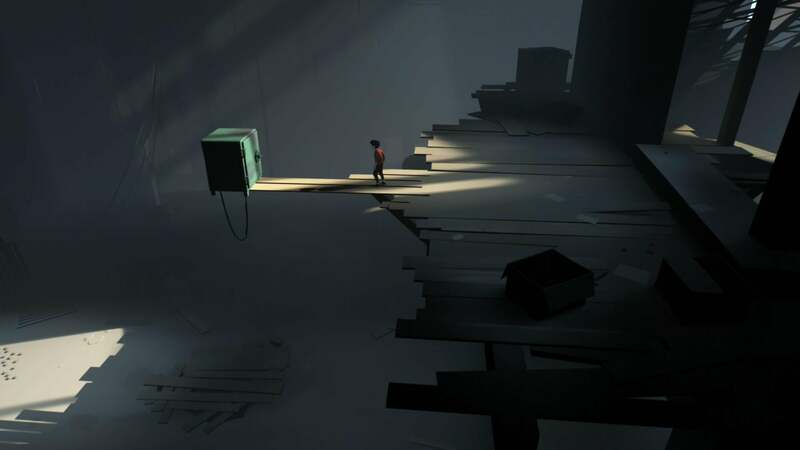 Inside is a game that has to be experienced first-hand to be understood and we'd urge everyone to play it. At three to four hours it is on the short side, but thanks to the thought-provoking and surprising story, tight gameplay and exceptional sound and visual design, Inside will leave a long lasting impression that will more than make it worth its price tag. 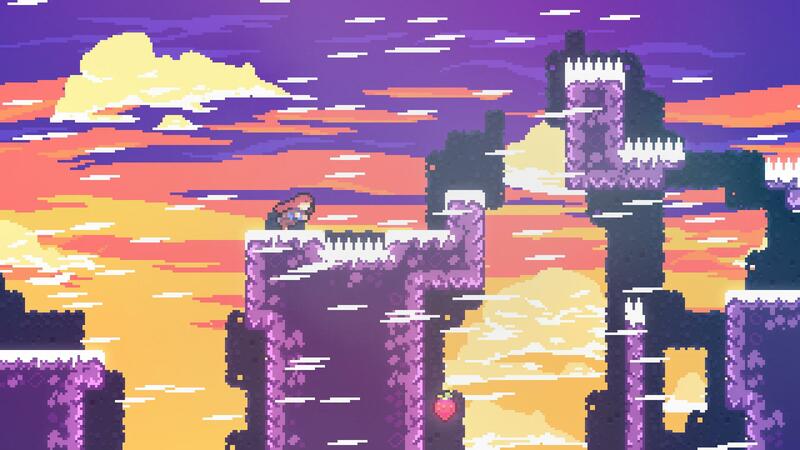 Celeste is a wonderful little platforming challenge that finds beauty in balance. Its sometimes brutal difficulty is softened by its innovative and inclusive approach to accessibility, thanks to a customisable Assist Mode that allows you to set the parameters. Its serious themes of mental health and coming to terms with oneself are leavened by its joyous audiovisual design and a small cast of well-realised characters. The frustration of dying for the thousandth time finds its counterweight in the gorgeously fluid ballet of a perfect run. With a wonderfully evocative soundtrack and a whole host of creative ideas and plenty of additional challenges beyond the main campaign, Celeste manages to cram in a whole lot of goodness without ever missing a step. Fans of tricky platformers will find much to love in the game's design, but it's also a perfect starting point for anyone new to the genre — perhaps even those actively averse to it. In short, it's a bit of a masterpiece. Spyro Reignited Trilogy ushers Spyro the Dragon, Ripto's Rage and Year of the Dragon into the modern age while leaving intact what made the classic PlayStation platformers beloved. The gameplay holds up enough to still please returning players who are decades older than the last time they played Spyro, and quality-of-life additions like navigating through the Guidebook, a mini-map and revamped camera options make sure new players feel at home too, although the lack of subtitles is noticeable and an accessibility issue. Most impressively, each of the dozens of levels has been thoughtfully recreated with impressive attention to visual and audio detail, bringing the magical feel of the series to life once more. 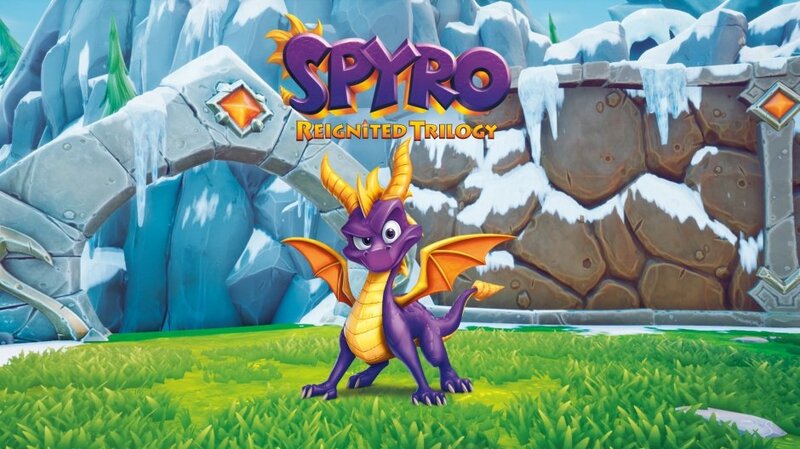 Fans of the originals will find almost nothing to dislike, and we can see Spyro delighting a new generation of players with the quality of this collection. 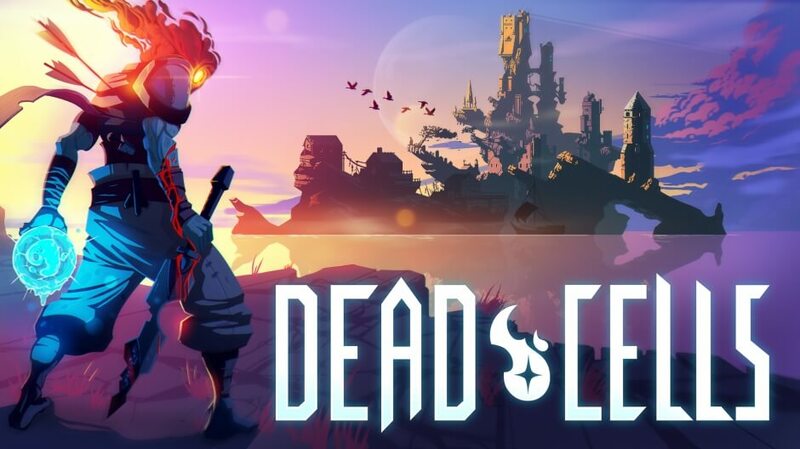 Dead Cells is an excellent game that will challenge and delight seasoned roguelike addicts, yet Motion Twin has also made it accessible to newcomers. The combination of roguelite and metroidvania genres wraps the bitter pill of permadeath in a sweet coating of exploration, with a solid progression system and plenty of reward loops to help inexperienced players get into the game. Meanwhile expert players can speed run, ramp up the difficulty level and equip the gear and mutations designed for skilled users. Dying repeatedly has never felt this good. It can be challenging, frustrating and cause unwanted headaches, but despite all that you'll keep wanting to come back for more. 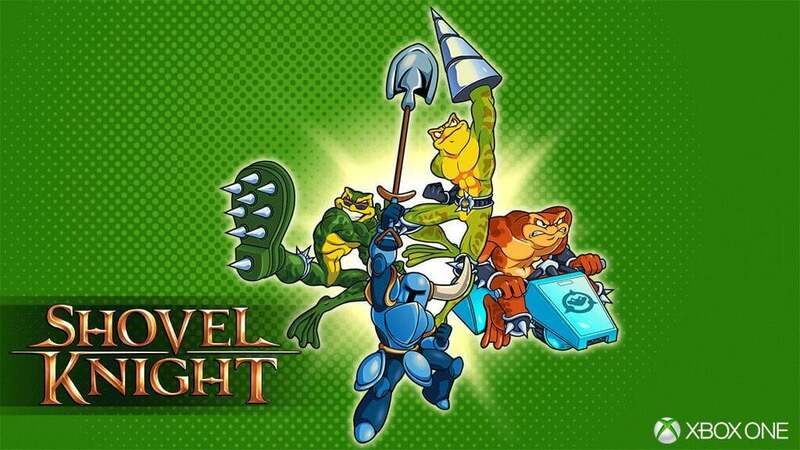 Not everyone will be drawn in by an 8-bit, side-scrolling death fest in this day and age of gaming that seems overwhelmed by retro aesthetic titles, however, Shovel Knight rightly deserves a place among modern games. The amazing soundtrack and rewarding gameplay will spur you on right to the end, and even then you'll probably want to go back for another round of smacking things in the face with a shovel. The inspiration from 8-bit games of the past has caused a great feeling of nostalgia for many, and Shovel Knight is well worth the money and trip down memory lane if you prefer to be challenged on a regular basis. The game is proof that, although 8-bit side-scrollers look old, they certainly aren't outdated. 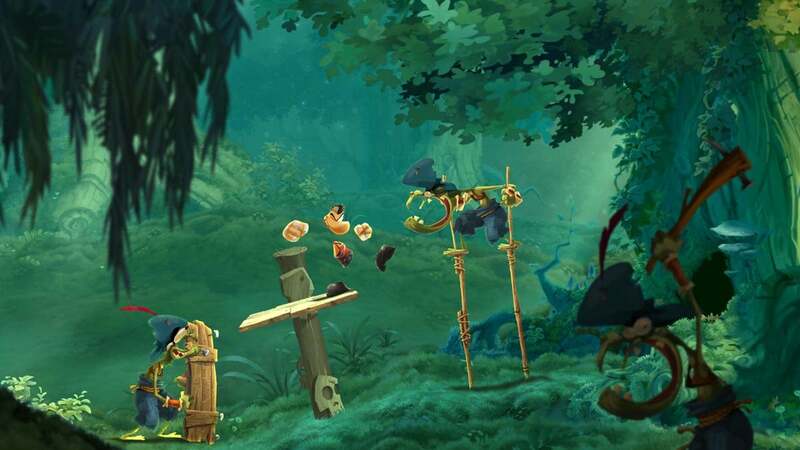 In a world increasingly filled with gritty shooters and even grittier protagonists, Rayman Legends is a much-needed breath of fresh air. With its beautiful artwork, soundtrack and lighthearted nature, it could easily be mistaken as being childish, yet it can be tricky to master and, though infuriating at times, provides extremely satisfying gameplay that is sure to make gamers of all types want to return again and again. Cuphead is likely to reveal its deliberate frustrations too late for some people. It's hard not to become infatuated with the game's visuals, leaving uninformed buyers lured in by those blatant strengths to discover only then that it revels in its own relentlessness. This, in turn, could leave some wanting a refund and needing a new controller or two. However, for those that go into it with a co-op partner and with the knowledge that its design is as unforgiving as it is beautiful, it will be a unique and rewarding game. 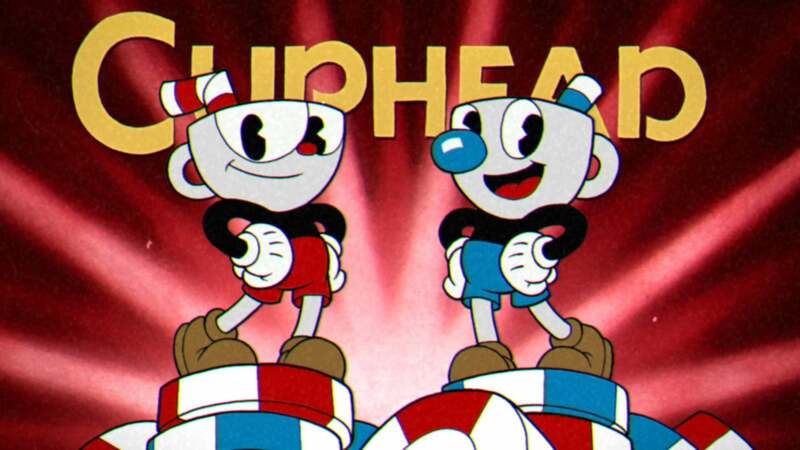 Always unabating but never unfair, Cuphead is tough to overcome but even tougher to put down. In an age of remasters that don't always feel earned, Crash Bandicoot N. Sane Trilogy is one for which fans have been rightfully clamouring. Vicarious Visions' recreations are simply stunning. The nostalgia overflows from this collection for those that played them so many years ago, and if you're new to the series, they mostly still hold up today. 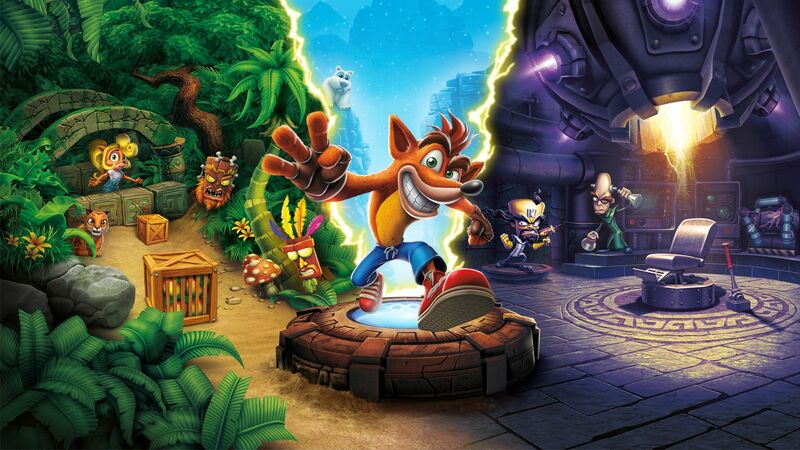 Depth perception problems return in their original state like so much else in a trilogy so faithfully remade, but as those are uncommon after the first game, the majority of your time in Crash Bandicoot will feel like a fun, wumpa fruit-laden stroll down memory lane. 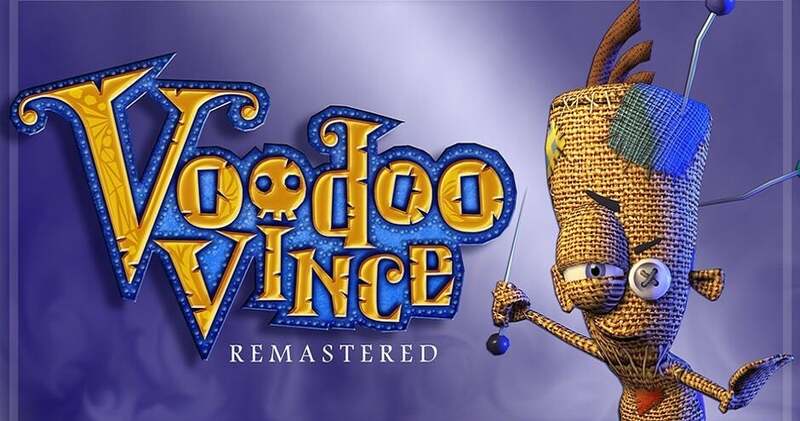 Voodoo Vince: Remastered is the definitive version of the classic original Xbox platformer. It's still got the same delightful soundtrack, unique New Orleans atmosphere and laugh-out-loud humor that you remember from the original, but now it's upgraded with all the new features of the Xbox ecosystem. Whether solving puzzles, piloting a submarine or running yourself over with a train to defeat the newest mini-boss, the gameplay always feels fresh thanks to its diversity. There are hundreds of collectables, but they're purposeful and fun to collect. There are a few small downsides left over from the original game like occasional camera problems, and there are a couple of areas where the frame rate feels sluggish, but the issues aren't breakers. If you were already a fan of Vince, Voodoo Vince: Remastered will be a worthy testament to his cult classic legacy. Not only that, but the game holds up well enough that Vince is on track to woo a new generation of fans. Near flawless tracking makes Through Games' simple platformer a joy to play, even if the lack of a story means that you're not always sure why you're playing it. Clever level design and a simple control scheme means that a tutorial isn't needed; players can make use of multiple solutions to each puzzle to make sure that the masked girl reaches the end of the game. 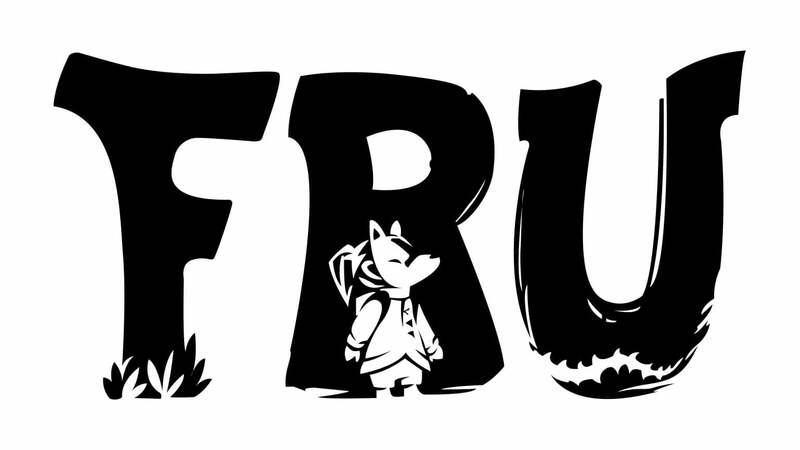 If you're a fan of Kinect, there's no reason why this game shouldn't be in your collection because FRU is a game that is a testament to what could be achieved with Microsoft's peripheral. 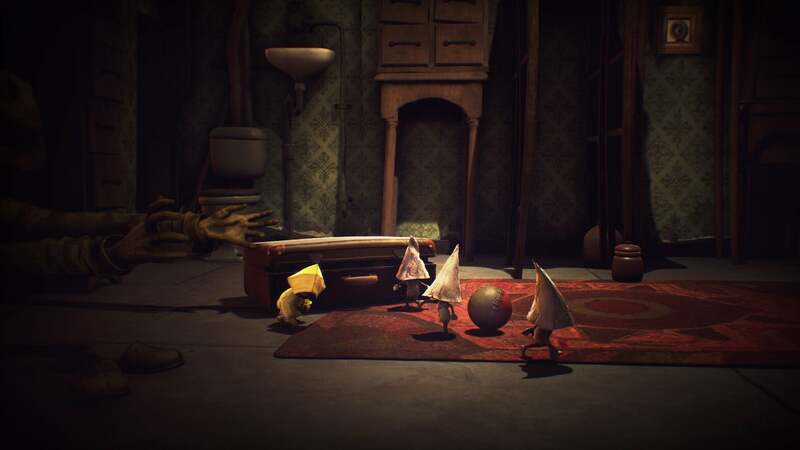 In terms of gameplay, there's little to be had in the way of new ideas within Little Nightmares but it seems the main appeal was always intended to be the art and atmosphere; in those respects, the game is a massive success. The imagery and sounds of Tarsier's debut will stay with you, perhaps even haunt you for a long time. Retreaded but fun puzzle mechanics are more than enough to supplement this audio/visual spectacle. Little Nightmares feels like an experience that deserves to be repeated as soon as the credits roll, something not too common in games nowadays. Unlike the nightmare realm out of which Six is desperate to escape, Little Nightmares is a dream of a game that, upon completion, you may wish you could experience anew. 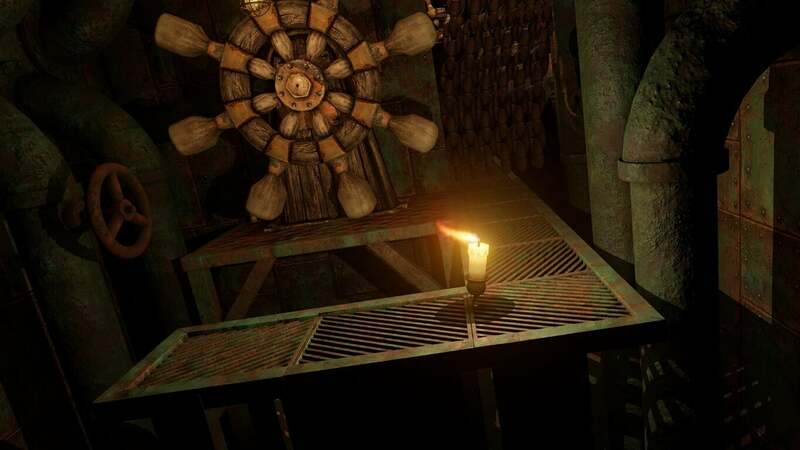 Candleman is a great platformer with beautifully rendered graphics and wonderful attention to detail. You will find yourself cheering on the little candle as you help him navigate the many obstacles in his way as he tries to reach the magnificent beacon shining from the lighthouse. The gameplay is simple yet challenging, nicely varied, and requires a studied balance of using light, shadow, and movement. Players with vision issues, especially that relate to brightness and depth, may find the game quite difficult with no option to change the lighting, but it's still a fun experience despite the challenge. Unfortunately, the developers make the lovely story end in such a way that's less than bright.